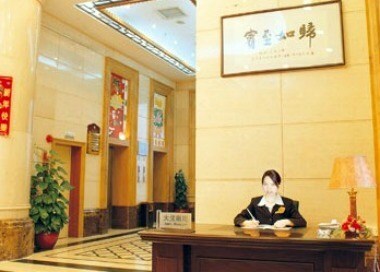 The Carefree Hotel is located in Haizhu District in Guangzhou City. It nears the exit of South China Highway, so the traffic is very convenience. 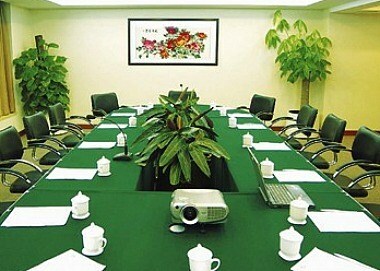 You will enjoy the warmth and happiness of home and experience the atmosphere of the Green environment there. 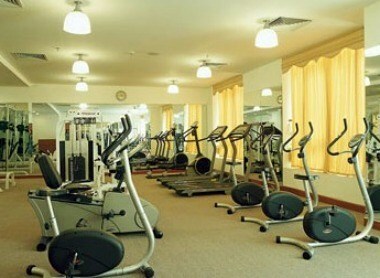 We have 180 impeccable and well appointed guest rooms with ample amenities and facilities for a nice stay. 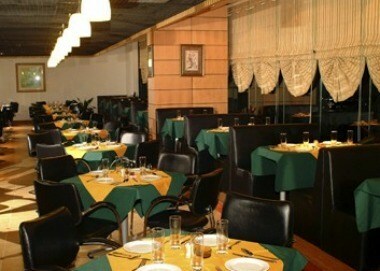 We also provide fully functional meeting rooms of different sizes to cater to business events and social functions.